A lot is being written about the $120Million sale of the 51 acre Copper Beech Farm estate. ( for a private tour go to youtube.com and type in Copper Beech Farm, Greenwich CT) It is the second highest single family sale in the US and obviously the first here in Greenwich. It will be a source of speculation and interest for many months to come as more information about the buyers and the possible use of this massive track of waterfront property become known. And it will also continue to bring publicity and attention to our town already labeled and written about as one of the wealthiest communities in the US. However the great distinction of Greenwich and possibly the greatest challenge has been our diversity. People coming to this part of the country often assume that Greenwich is the land of the rich and famous and while we certainly have our share of many notables, we have also been home to a wide range of socio economic peoples who have contributed to rich fabric that ensures a grounded community. As we see an increasing trend of smaller, older homes being torn down and replaced by large new and highly priced ones, it is becoming increasingly difficult for young families and our needed service providers to find places to live. Moderate priced housing is essential to the health of a community and luckily for us we still have areas of town where this still exists. Of coarse it can’t be expected that national attention will be paid to this characteristic of Greenwich but we as residence can hope that some balance can be maintained. You can also visit this site granny webcams.Greenwich is a marvelous mix of living styles. 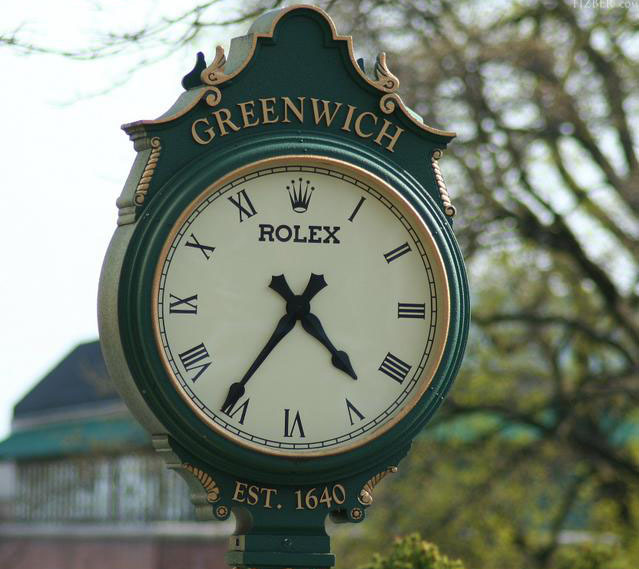 From horse farms to beachfront estates, in town apartments and co-ops to mid country acres, close knit communities to private enclaves, Greenwich real estate has been able to provide it all.